Pillars of CIOGC contribute $1,000 a year or more to support the organization’s work in five main areas: Member Services, Civic Engagement, Interfaith Relations, Media & Communications, and Youth Leadership. To become a Pillar of CIOGC, please call the CIOGC office at 312-506-0070 or easily and safely donate online. You can save big by donating your highly appreciated stocks to CIOGC. When you do that (1) you are not required to pay capital gains tax on the appreciated stock value, and (2) you are allowed to take a tax deduction on the appreciated value of the stocks. You are invited to donate your appreciated stocks to CIOGC. To donate appreciated stock to CIOGC, please download the Account Transfer Form, complete the documents, and submit them to your financial institution. For more information or questions, please call the CIOGC office at 312-506-0070. Ahmed owns 1,000 shares of Halal stock, which is traded on the New York Stock Exchange. He paid $1,000 for the shares back in 2007 and they are worth $5,000 today. He gives the stock to CIOGC and deducts its $5,000 fair market value as a charitable contribution. Ahmed does not need to pay the 15% capital gains tax on the $4,000 gain in the value of his stock. CIOGC then sells the stock and pays no taxes on the $5,000 received. If Ahmed sold the stock, he would have been required to pay a $600 long-term capital gains tax on his $4,000 profit (15% x $4,000 = $600), which would have left him only $4,600 from the stock sale to donate to nonprofit. 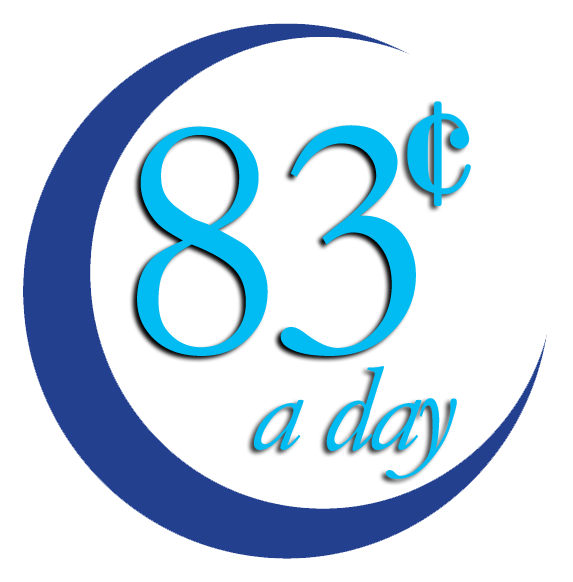 Since 1992, the Council of Islamic Organizations of Greater Chicago (CIOGC) has served as the unifying federation of Chicagoland’s large and diverse Muslim community. CIOGC depends on community support in order to continue its work in unifying and uplifting the Chicagoland community through member services, government and interfaith relations, and media representation. You can now become a CIOGC Monthly Sustainer for just 83¢ a day! To donate to CIOGC, call 312-506-0070 or easily and safely donate online by clicking here. All donations are tax-deductible and Zakat-eligible. Thank you for your continued support. We cannot do this important work without you.